I am student of school A.P.S DELHI CANTT.I have passed my school this year.Now i want to go for BBA?MY best four subjects are hindi,english,geography,history.So can i go for BBA Course?AND in which field i should do BBA? MBA or any other course after BBA? Other courses than MBA after BBA course? Value of MBA & BBA courses? Re: Which courses should be chosen in BBA? See,BBA stands for Bachelor of Business Administration . Nowadays, many students take up BBA course after their higher secondary mainly with a view to do MBA after completing BBA. Most of the career counselors also suggest MBA after completing BBA. I will suggest you to go for BBA General. In that you'll study about all the subjects such as Financial Management,Sales and Management,Database Systems and many other such subjects that will touch upon every topic in management. So go for it and side by side start preparing for the MBA. Your best subject which you have mention this not related to any of the specialization offer in BBA. So I will advice why are you thinking about BBA, you can purse your BA in your interested subjects and appear for Public Administration Services. I think this will help you better than doing BBA, choose your stream basis of your interest not on popularity of that stream. So you can choose any one of them as your electives as per the offerings of the university in which you are planning to go for you graduation program of bachelor in Business administration. look..... from the information you have provided, it is quite evident that yes you are eligible for BBA !!!! BBA stands for Bachelor of Business Administrations. It is a 3 year Graduation Course. It deals with Accounting, Economics, Sales and Marketing etc. 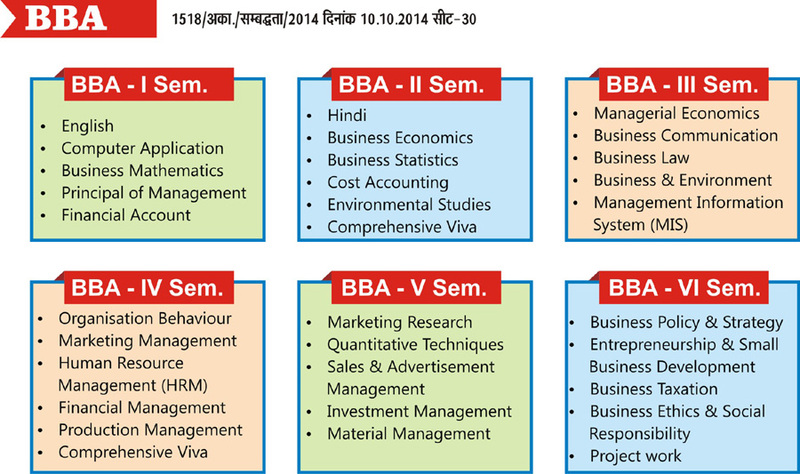 There are many courses available in BBA. These all are very good courses to choose from. You can choose according to your own interest. Sorry To Say That You Can Not Go For BBA As By Viewing Your Subjects Selection Profile. These Are The Subjects Of Your Choise Also..